Elderly people need special treatment and comfort. 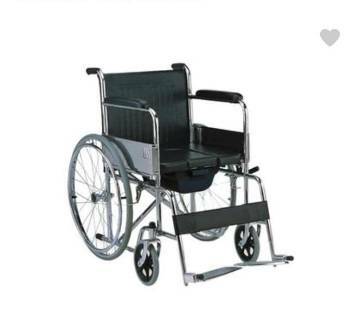 Ajkerdeal.com provides all types of special bed and chair for old people or patients need. There is the wheelchair with full arms and swing away removable footrest. 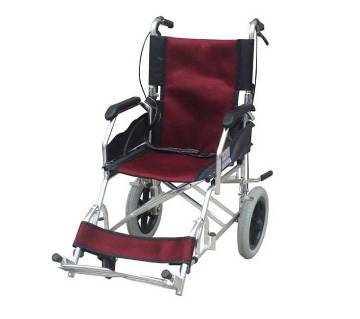 Wheel-chair provides comfort and mobility in an economical package for the elderly person. 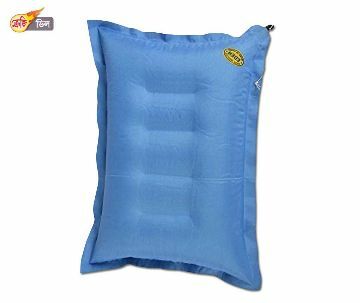 It comes in durable, lightweight and attractive design with essential safety features for comfortable use. It also comes with padded nylon upholstery and one piece armrests that offer a cushioned feel with minimal maintenance. 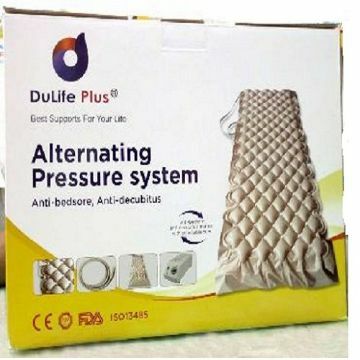 The Cervical pillow helps you to get relief from neck pain and sleep well. They also offer superior comfort and provide the proper ergonomic support while you sleep. 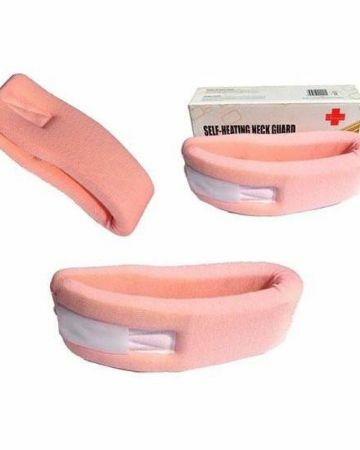 The self-heating neck guard also helps to reduce pain. There are folding single beds for hospital use. 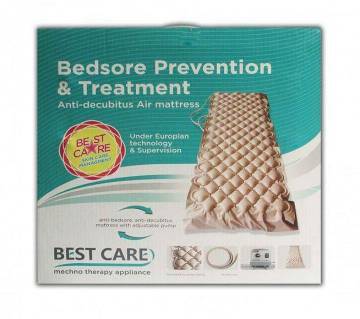 There is also mattress for adjustable settings. 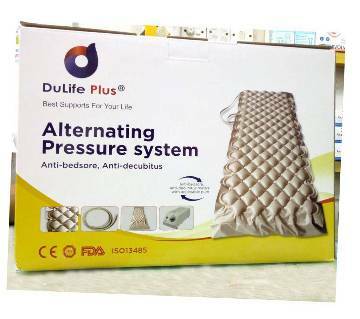 It is commonly used in nursing homes and comes with an adjustable pump allowing you to adjust the firmness and softness of the pad. We also provide folding handheld stretcher for easy patient handling. The lightweight commode chair comes with fixed arm and back support. The chair has a strong frame and plastic seat with durability. Rubber cover under every leg of the chair supports not to go to slide. There is also stacking commode, foldable commode chair for you to choose from. 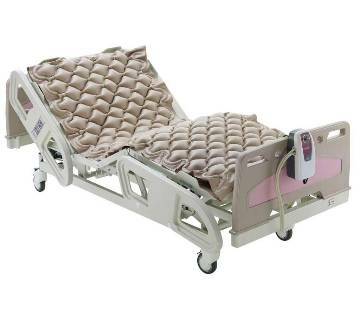 All types of chair and bed for the patients are now available at our site. Browse through Ajkerdeal.com to find a wide variety of special chair and table for your need. If you need any type of medicine and healthcare product simply browse through our website and choose your product to place an order. Your product will be shipped to your address. Happy shopping with AjkerDeal.com!